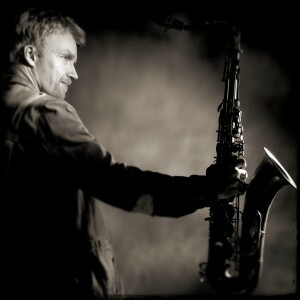 Fredrik Lundin is one of Denmarks best tenor sax players. This evening he’ll be joined by one of Copenhagens best rhytmgroups, Claus Kaarsgaard on bass and Morten Hæsum on drums. An evening of swinging and groovy jazz music. Enjoy!